To Use Marble for Your Countertop or Not? The purchase of marble countertops is often a conundrum for buyers. 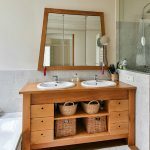 On one hand, they are one of the most beautiful choices available, but on the other hand, the general opinion is that marble can be hard to maintain. 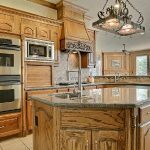 Let’s look at all the advantages and disadvantages of choosing marble for your countertops. It is easy to see that no other type of material can compete with the beauty of marble. Fine Italian marble has beautiful patterns and soothing colors which you just cannot find anywhere else. You can get vinyl prints of marble patterns for countertops made of other materials, but the aesthetic appeal just isn’t the same. You must have noticed that marble always seems to be cooler than its surroundings. Marble is a very poor conductor of heat, which makes it great for kitchen. It is very hard to damage marble through heat. It is also nice to have a cold surface on which you can do all the baking easily and conveniently because dough doesn’t react or stick to cool marble the way it would to a hotter surface. If you are able to purchase fine quality marble, authentic Italian or Brazilian, you can rest assured that your countertop will have immense durability. 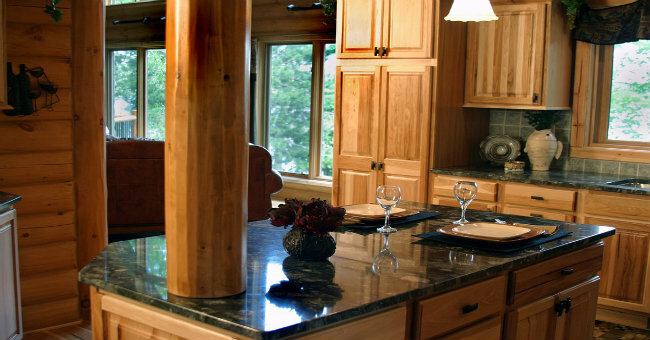 Marble countertops can last for a very long time as long as you take proper care of it. One of the biggest problems people have with marble is that it is porous. It is possible for liquids to seep into it and leave a stain which just won’t go away. This is the number one reason people are scared when it comes to using marble in places like the kitchen where there are bound to be some liquid spills no matter how careful you are. Another problem that people face with marble is that it is a bit prone to scratches from sharp items. If you cut something with a sharp knife on marble, there’s a chance that you will end up leaving a slight scratch on the marble. Over, time these scratches may accumulate and make the marble look dull. 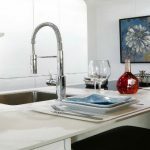 Even though the disadvantages of marble seem harsh, it is still the preferred building material for countertops. Marble countertops are so popular because both of the above problems with marble can be easily countered. 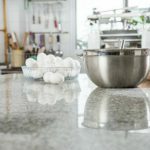 If you want your countertop to stay scratch-less and stainless for a long time, the simplest solution is to learn how to properly care for marble countertops. Another alternative, and I’d even say a good practice, is to use a sealer spray. The sealer works by trickling into the pores of the marble and ‘sealing’ them, effectively preventing liquids from seeping in. The sealer comes off after a month or so though; you just have to spray it again after that period. 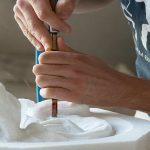 This means that any scratches that you make with knives will be on the sealer instead of the marble and will go away when you spray the sealer again. Marble floors for example are sealed by professionals using materials that last for a much longer time. 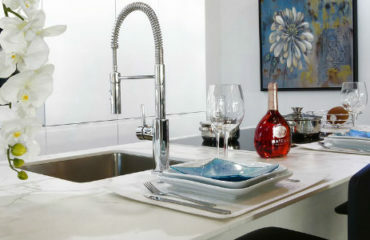 You can have the same done for your marble countertops and wall tile if you want. We hope this article was useful to you. In case you still have concerns regarding whether or not to pick marble as a material for your kitchen or bathroom countertop, feel free to contact us or call our Houston based showroom. Being the leading direct importer of Italian marble and granite slabs supplier in Houston, Texas, we can answer any question that you may have on this topic.